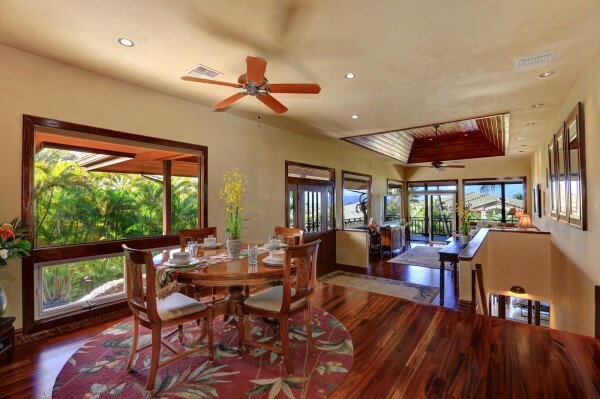 And after years on the market with other real estate companies, I am happy to announce that Jeff Onderko and Hawaii Life just sold 250 Amakihi Way in under 2 months, kicking off Kaanapali Golf Estates' home sales in 2017. 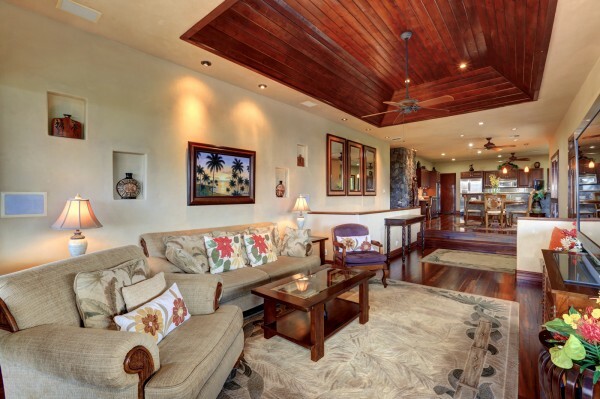 Located just above renowned Kaanapali Beach in the gated community of Kaanapali Golf Estates, 250 Amakihi Way offers privacy and a distinctive home style unlike other properties on the hillside. 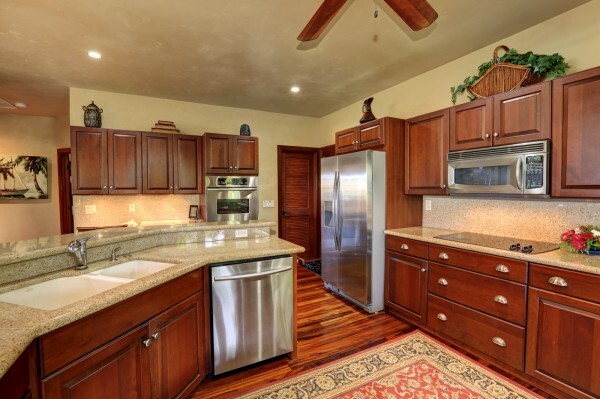 Completely remodeled in 2014, this 4 bed, 3 bath fully furnished home has unique features, suitable for a primary residence or second home, and offers entertainment for guests inside and out! 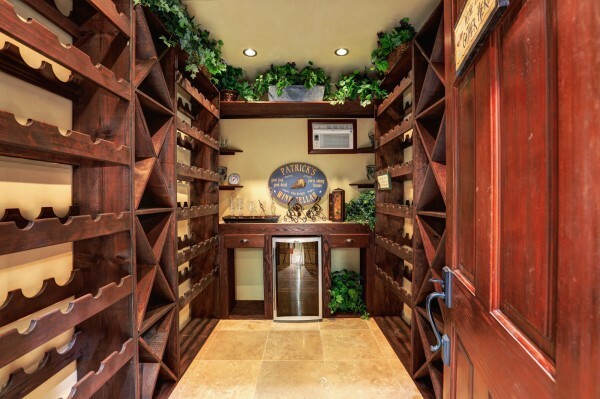 The attributes include: split level living, wrap around deck, Brazilian Koa wood floors, high vaulted ceilings, stainless steel appliances, granites throughout, wine cellar, pool, and hot tub. 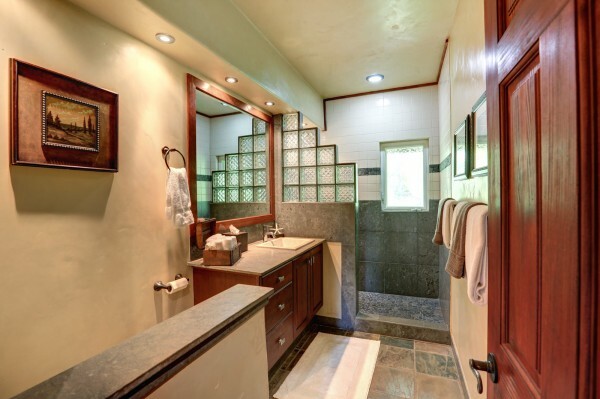 Other features include end of cul-de-sac location, mature tropical landscaping, private driveway, and more. The 3-D walk through video is a must-see. 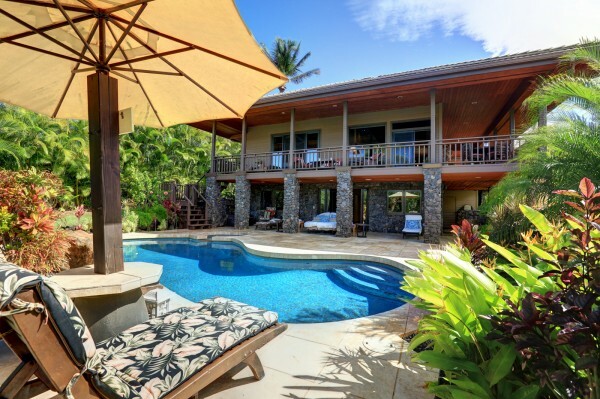 The Neighborhood: Gated seclusion and privacy is the standard at Kaanapali Golf Estates. 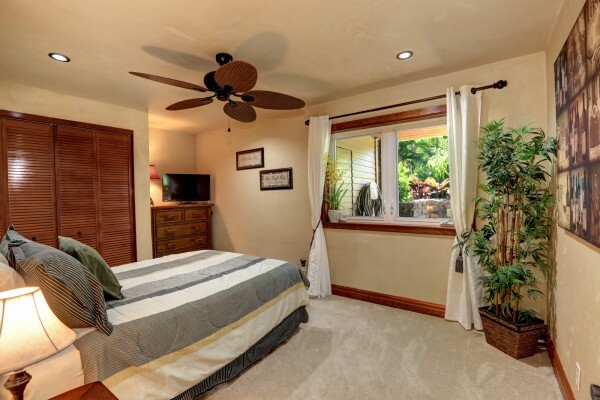 Situated on the hillside just above the Kaanapali Resort, lot sizes range most commonly from 12,000-14,000 sq ft, and home sizes from 2,700 - 4,000+ sq ft. The Resort: Kaanapali, Maui lies about 3 miles North of Lahaina town on Maui’s west side. 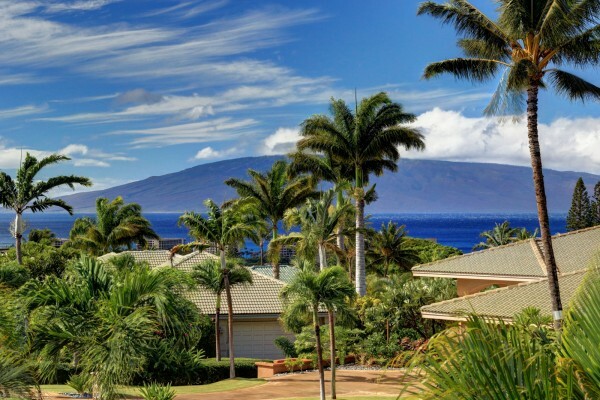 Kaanapali has the total island resort package with the most tropical-esque and temperate weather you'll find in all of Maui...Along this 1.5-mile stretch of Pacific Ocean coastline, you have every beach activity at your disposal. And within the resort you have golf, shopping, dining, live entertainment, as well as world-class lodging complete with super pools and waterslides. At Kaanapali Beach, the weather is warm, the water crystal clear, the sand is silky soft, and every day is a weekend. 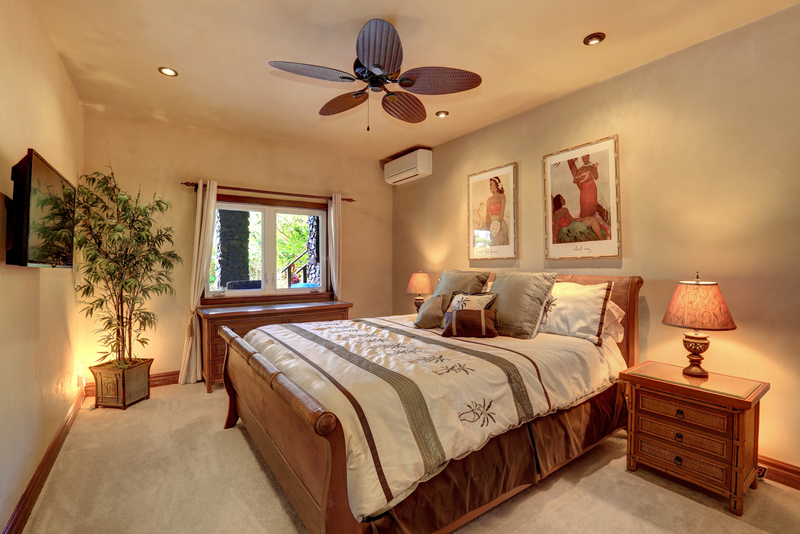 If you are in the market for buying or selling Kaanapali real estate, or have any questions about the neighborhood or West Maui in general, please feel free to contact me. I welcome the opportunity to give you information about my previous sales performance and marketing strategies. 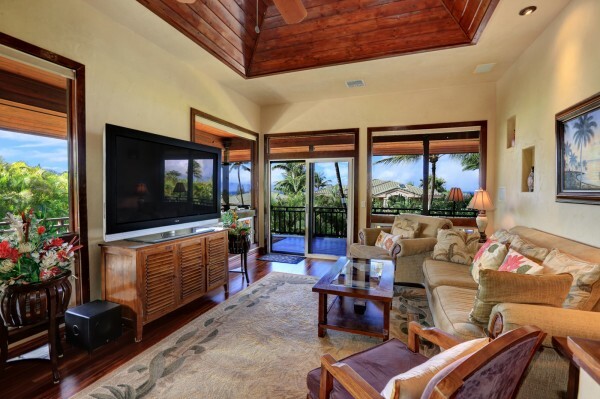 For a complete look analysis of Kaanapali Golf Estates sales history. 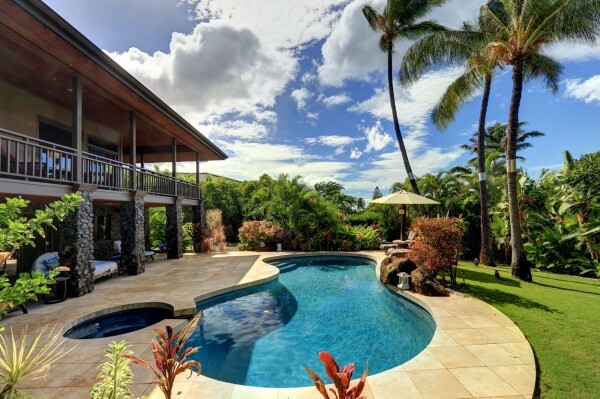 At Hawaii Life, we are connecting Buyers and Sellers from around the world just like we did with 250 Amakihi Way. - Thanks for reading!